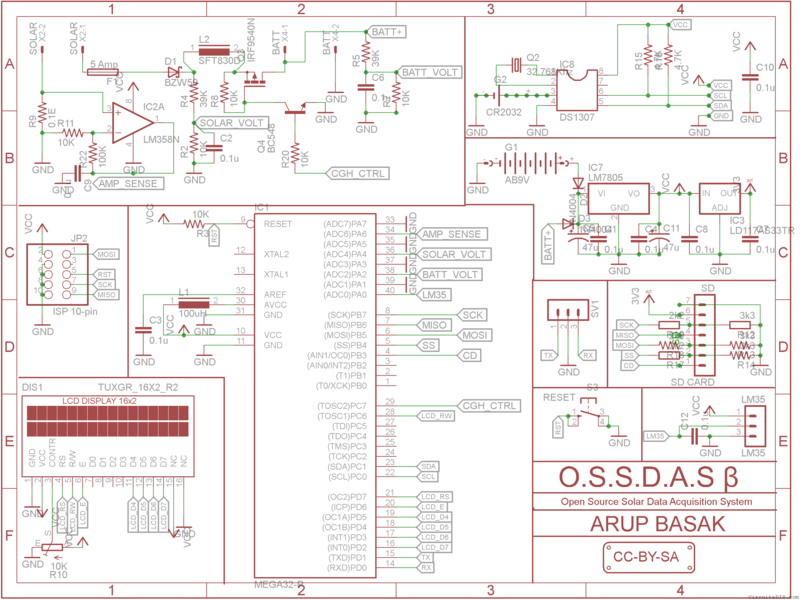 This is current revision of the OSSDAS project. This new beta design is as follows. 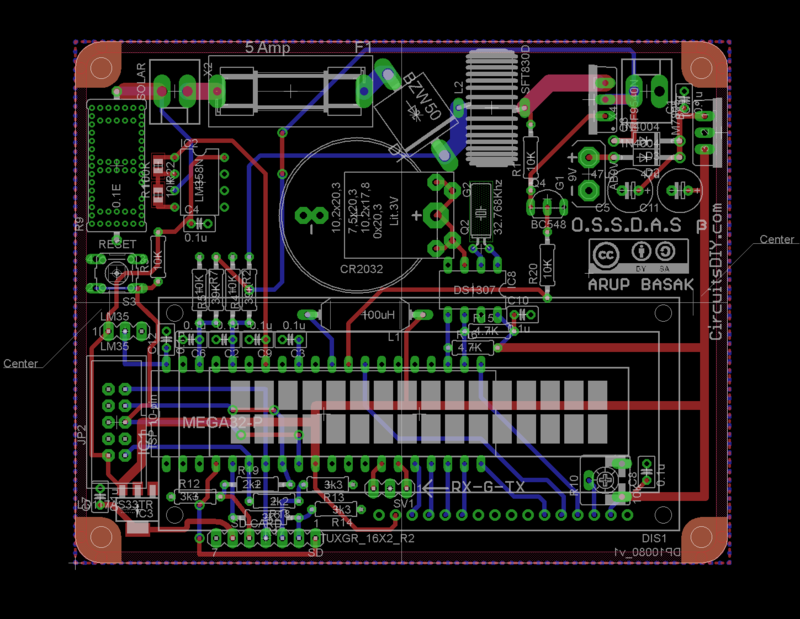 After few days this design will go to a board house. Now just touching it for perfection. Any features/suggestions are welcome. Still I’m not publishing the software because it’s not well written and structured. Will publish the software after few more days. i want a help that how to connect this ckt to an audio amplifier bcoz i have an audio amp of double ICs of TDA2005. can u tell me where this ckt is to be connected before amp or after amp.also tell how much range(min. & max.) of voltage can i give it. This circuit cannot be connected with any audio amplifier.